In I’LL SEE YOU IN MY DREAMS legendary actress Blythe Danner leads a heartwarming story about Carol, a woman figuring out how to live her life after the death of a close companion. By embracing old and new friends, she slowly creates new habits and comes into her own. Through learning that her life can be just as fulfilling now as it was years ago, Danner welcomes change and spontaneity all while maintaining her closest friendships. After screening I'LL SEE YOU IN MY DREAMS, we were inspired to share some of our favorite movies - films which remind us that no matter where we are in life's journey, a new adventure can be waiting just around the corner. 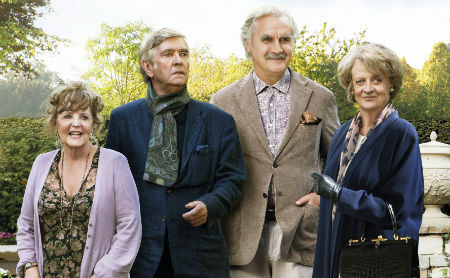 Directed by Academy Award winner Dustin Hoffman and starring Academy Award winner Maggie Smith, Quartet follows the story of four musicians living together in a retirement home who are thrust back into the spotlight when they are asked to perform one more rendition of their famous Rigoletto recording. Though some members of the troupe have not sung in years, they rediscover their love of music and of life through the joy of performing together. 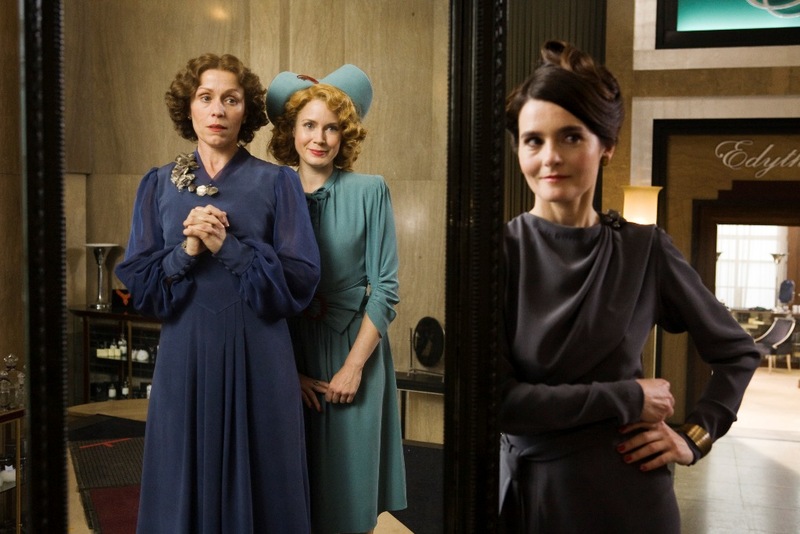 Starring Academy Award winner Frances McDormand and Academy Award Nominee Amy Adams, Miss Pettigrew Lives for a Day follows Miss Pettigrew, a nanny turned social secretary, as she meets the vivacious singer Delysia Lafosse and begins a whirlwind adventure balancing ambition, dreams, and love. During the 24 hours spent with Delysia, Miss Pettigrew loses her fear and restraint and becomes the kind of woman she always wished she could be. 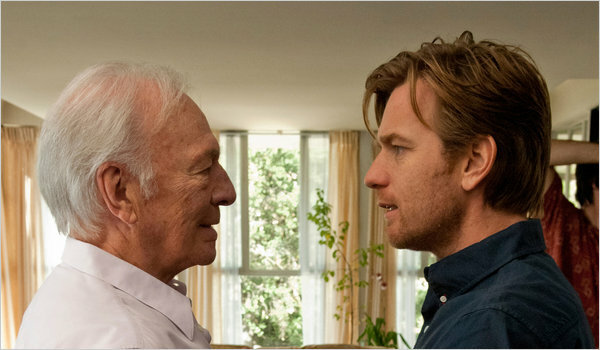 In his Academy Award winning turn as a man coming out after 45 years of marriage, Christopher Plummer embraces his second chance at love and at life. 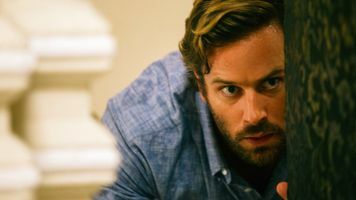 Finally able to have an open relationship with whomever he wants, Plummer creates a man liberated from societal restraints and living just as he chooses: with joy, freedom, and love. 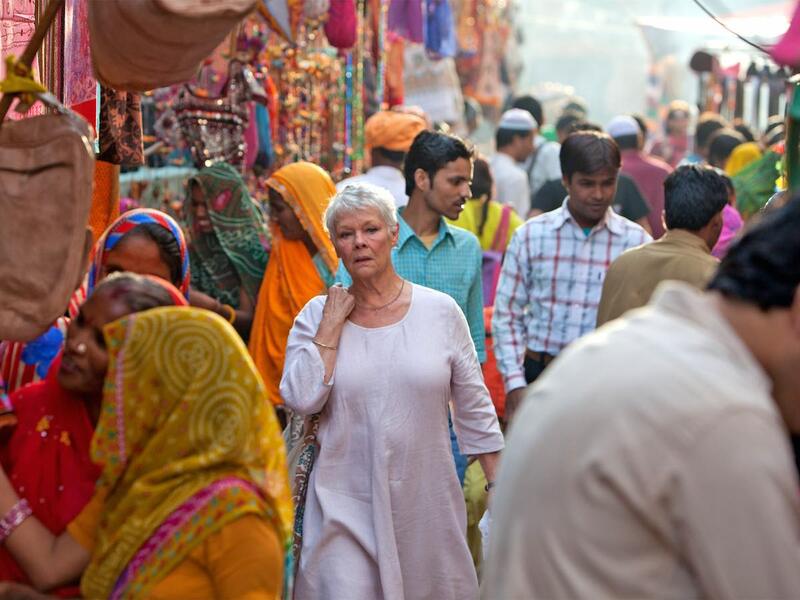 Academy Award winners Judi Dench and Maggie Smith, together with Bill Nighy and Tom Wilkinson star in this film about a group of retirees who go to spend their golden years in India. There they discover that age is not criticized but respected and admired. By learning to embrace themselves as who they are and not who they want to be, the gang embarks on the journey of their lifetimes surrounded by friendship, color, and wonders. 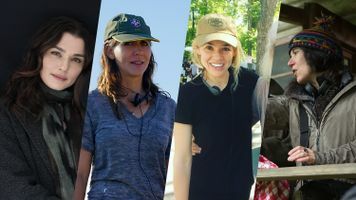 Tackling the difficult subject of alzheimers, Away From Her garnered Oscar noms for Best Screenplay for director Sarah Polley and Best Actress for Julie Christie. Christie plays Fiona, wife of Grant played by Gordon Pinsent; each suffering through Christie's oncoming Alzeimers. Pinsent eventually befriends Marian (Olympia Dukakis) whose husband Aubrey (Michael Murphy) is placed in the same care facility as Christie. Although tragic and heart-wrenching, life still offers up unexpected and ironic companionship for all four. In its epic tale of the parallel lives of mother Aurora and daughter Emma, Terms of Endearment garnered five Academy Awards, including Best Supporting Actress for Shirley MacLaine and Best Supporting Actor for Jack Nicholson. 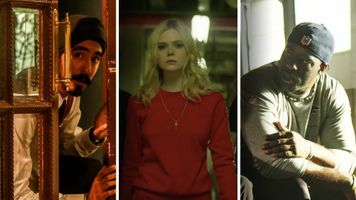 In the midst of tragedy, we find hope through the romantic courtship of MacLaine and Nicholson, showing us that love and second chances arrive at the most unexpected times. 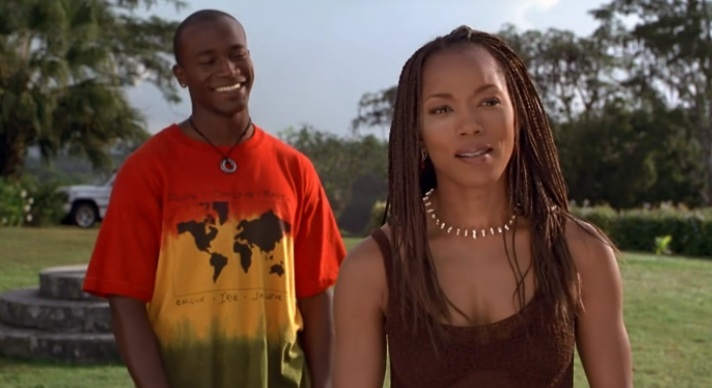 Angela Bassett's Stella is facing a mid-life crisis that results in a last minute Jamaican vacation with her friend Delilah, played by Whoopi Goldberg, and an eventual romance with Winston (Taye Diggs). Stella must take inventory of her life and try to find a balance between her desire for love and companionship and the responsibilities of being a mother and corporate executive. Ultimately Stella learns that life still has much more to offer, whatever choices she makes. 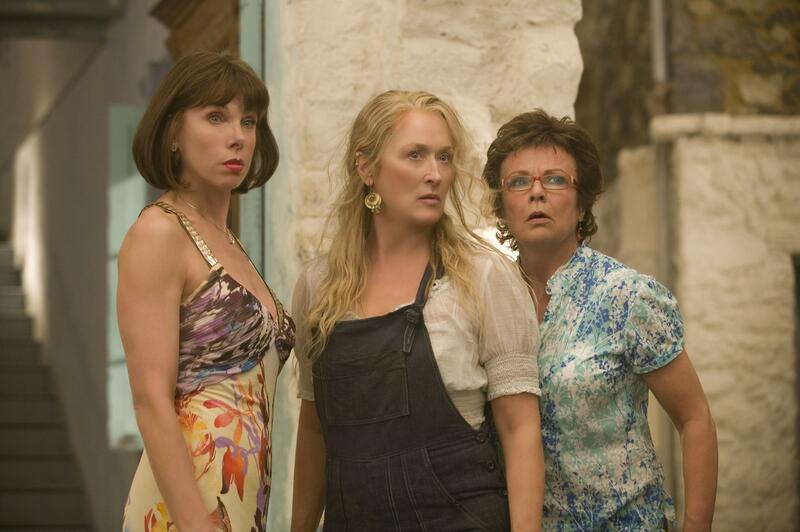 Awarded with two Golden Globes for Best Picture and Best Actress in a Comedy or Musical for Meryl Streep, Mamma Mia!is nothing if not a celebration of life and love at any age. 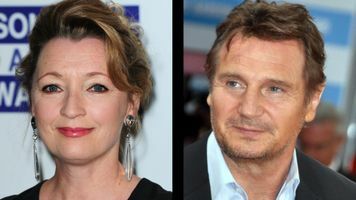 Amidst the hectic planning for her daughter's wedding, played by the lovely Amanda Seyfried, Donna is unaware of her own whirlwind courtship arriving from Stellan Skarsgård, Pierce Brosnan, and Colin Firth. But the real romance may be between Streep and her best friends Tanya and Rosie, played by Christine Baranski and Julie Walters. Whatever the outcome, Mamma Mia! reassures us that life will continue to offer up opportunity and song.